How do I adjust my CoughDrop sidebar? 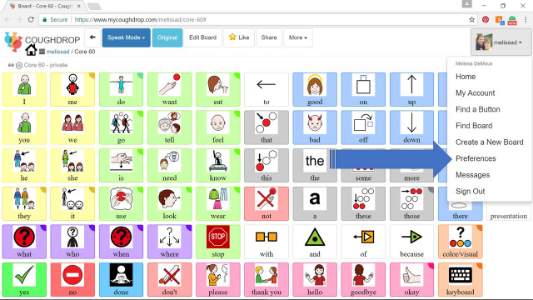 CoughDrop has a sidebar feature which allows a communicator to have quick, constant access to certain boards while the app is in speak mode. 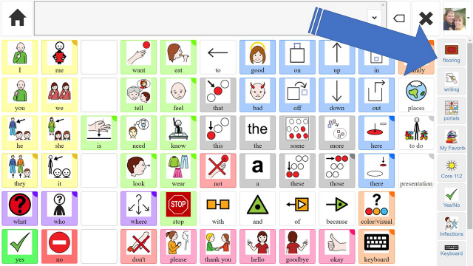 You may want to add boards like a keyboard, yes/no board, family member, or favorite expressions board to the sidebar so the communicator can access these no matter which other board is being used. 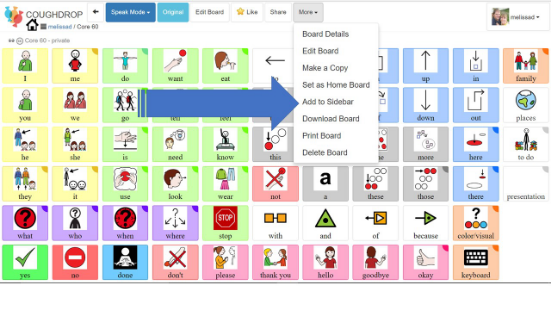 The sidebar sits to the far right side of the chosen speech board while the app is in speak mode and can be pre-loaded with any boards regularly needed by a user. The sidebar can stay pinned in place or can be collapsed to rest underneath the user icon and only expanded when it is needed. You can add any board to your sidebar by selecting the desired board then opening the drop down menu under "more" and hitting "add to sidebar." You can customize your CoughDrop sidebar to fit your needs or the needs of your communicator. If you open 'preferences' from the drop down menu under your username you can hide the sidebar, adjust the board order, delete boards, and more. Scroll down until you find the 'manage sidebar' section. 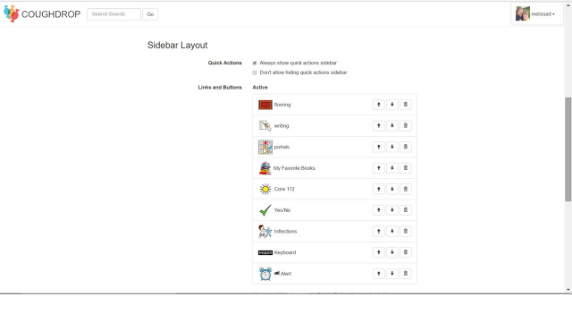 Here you can use the settings to move the sidebar boards, choose to show or hide the sidebar, and more. 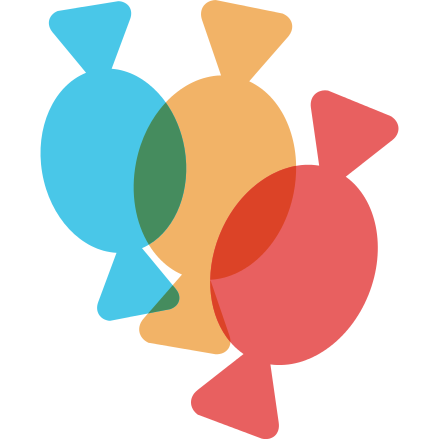 How can I use my device for modeling when working with a CoughDrop user I supervise?